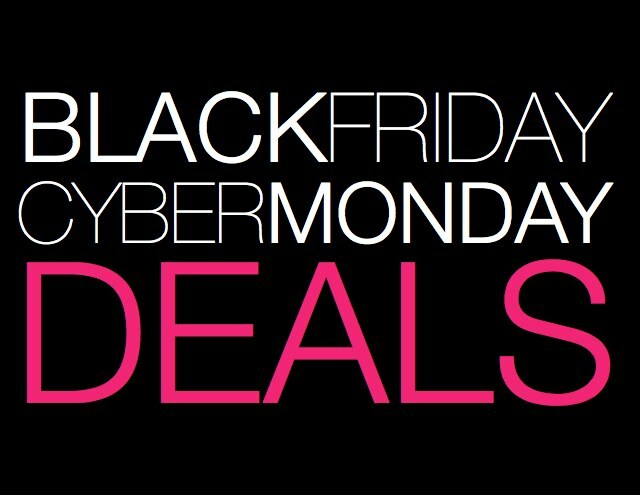 Black Friday through Cyber Monday is a great time to snag a new mattress. So many companies are offering a great deal right now so we have put together some of the best that we have seen so you don’t have to waste time searching. You won’t find these deals year around so taking advantage of these offers is highly advised. Remember, you have a sleep trial on almost all mattresses you order online so there’s no risk to you. Check out these HOT deals and upgrade your life by upgrading your sleep. Nolah Sleep- BLACK FRIDAY SPECIAL! $125 OFF a NolahMattress! Use code: BLACK NOW! Cyber Monday SPECIAL! $125 OFF a NolahMattress! Use code: MONDAY NOW TO SAVE! Pangea Bed- Save 200 Dollars off any copper-infused Talalay Latex Mattress and receive 2 of our new fresh pillows absolutely free! My Pillow- 4-Pack Special As low as $99.98 with Promo Code and Bundle Savings! ← Mattress Lifespan: Is It Time For A New Mattress?